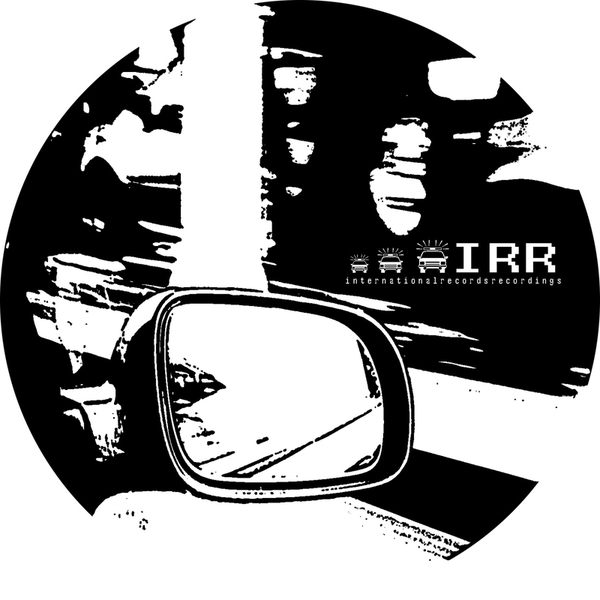 John Daly's succulent productions have steadily been making an impression on the disco/house/deep house communities for a few years now with releases on Francois K's Wave Music, the Swiss Plak records label and remixes for Rekids. This release was the first on the revered International Records Recordings who also brought us one of the house singles of the last 12 months with Koze's 'I Want To Sleep'. 'Solitaire' coolly combines the various strands of Daly's work into a rich disco-bass driven and deep house fired killer with opulent analog synthlines made for those dancefloor moments that you just don't want to end, while 'Back It Up' cruises in with Theo Parrish style midnight keys and an irresistable deep house rhythm section for souls lusting after the most involving and sophisticated gear around. Lush.